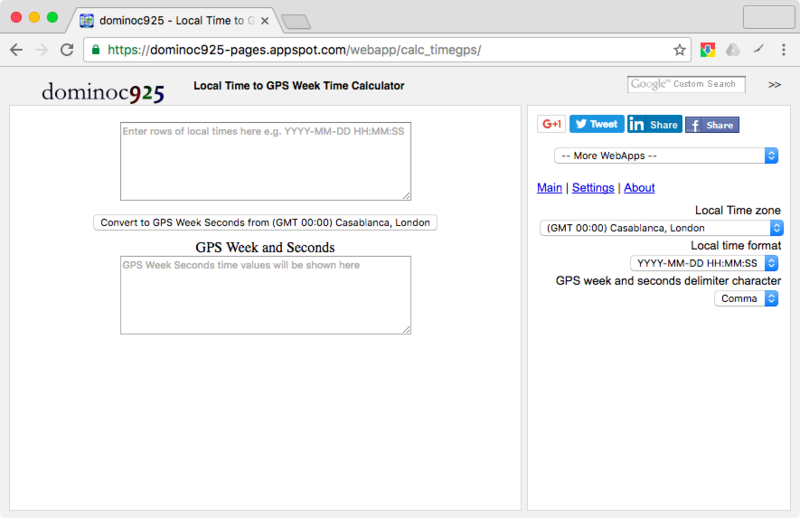 This online calculator can convert the local date time values into the equivalent GPS week and seconds of week. The GPS leap seconds from 1980 till 2016 are taken into account in the conversion. In the Settings pane on the right, select your local time zone, e.g. GMT+0800. Choose the local date time format, e.g. YYYY-MM-DD HH:MM:SS. 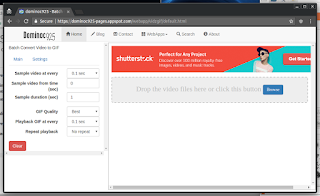 Choose the output delimiter format, e.g. comma. In the Input local time field, type in one or more local date time values. 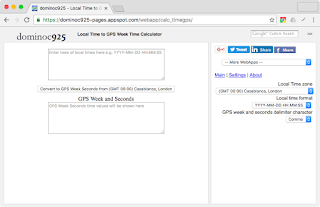 Click the Convert to GPS Week Seconds button. The converted results are shown in the output field below.